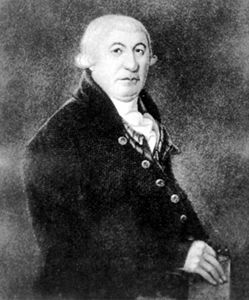 Château Clique, nickname given to the small group of officials, usually members of the anglophone merchant community, including John MOLSON and James MCGILL, who dominated the executive and legislative councils, the judiciary and senior bureaucratic positions of LOWER CANADA until the 1830s. 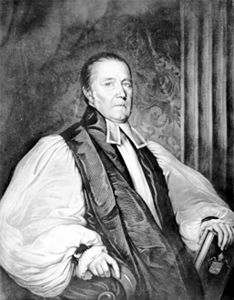 Clergy Reserves, one-seventh of the public lands of Upper and Lower Canada, reserved by the 1791 Constitutional Act for the maintenance of a "Protestant clergy," a phrase intended to apply to the Church of England alone. 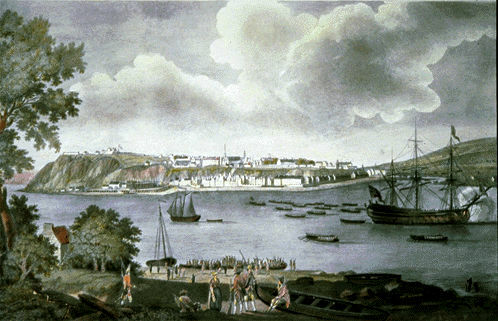 Lower Canada is the southern portion of present-day Québec, existing as a separate British province from 1791 to 1840. In 1791 Britain took the decision to divide the Province of Quebec into Upper Canada and Lower Canada. In 1841, Upper Canada and Lower Canada were reunited as a single colony, the Province of Canada. 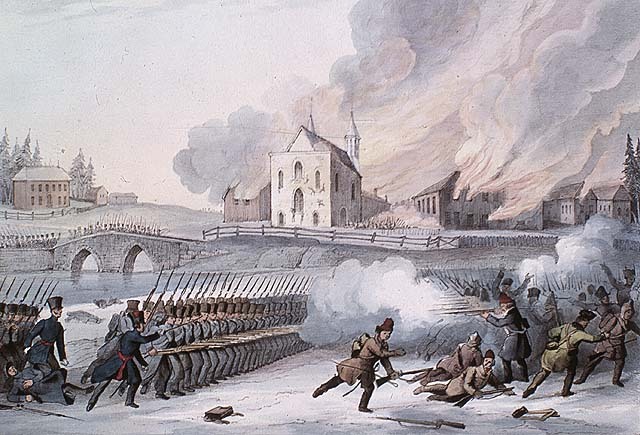 French Canadian militants in Lower Canada took up arms against the British Crown in a pair of insurrections in 1837 and 1838. The twin rebellions, which killed more than 300 people, followed years of tensions between the colony's anglophone minority and the growing, nationalistic aspirations of its francophone majority. 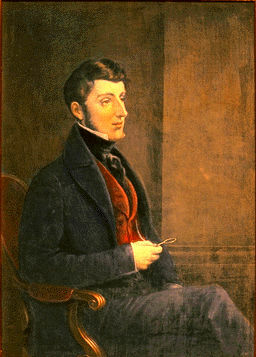 ​Between 1838 and 1841, Lower Canada was governed by an “authoritarian” political body known as the Special Council.